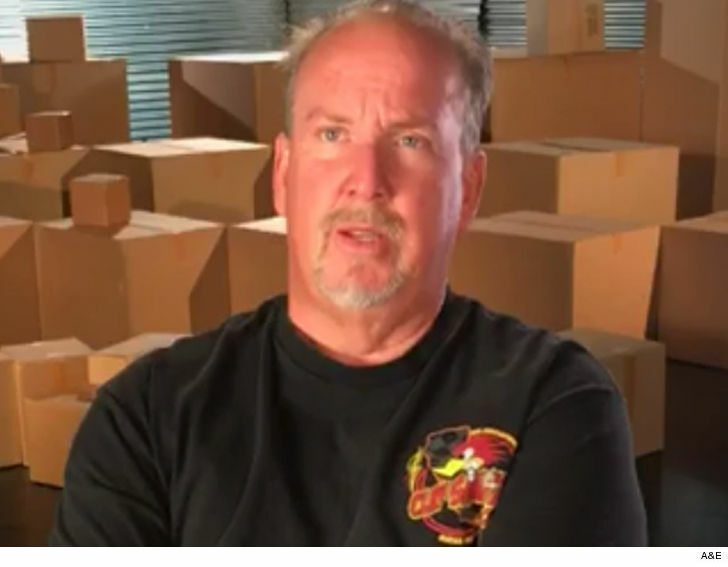 "Storage Wars" star Darrell Sheets has landed in the hospital after suffering a heart attack and he'll need to undergo surgery to address the health scare. Darrell says he's been very sick for 3 months and a couple of nights ago he suffered what he called a mild heart attack. 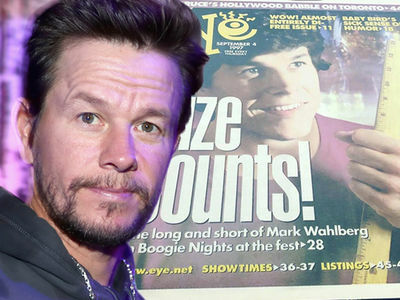 The reality star -- who said he'll undergo surgery Tuesday but did not specify -- also said he found out he has congestive heart failure and a severe issue with his lungs. 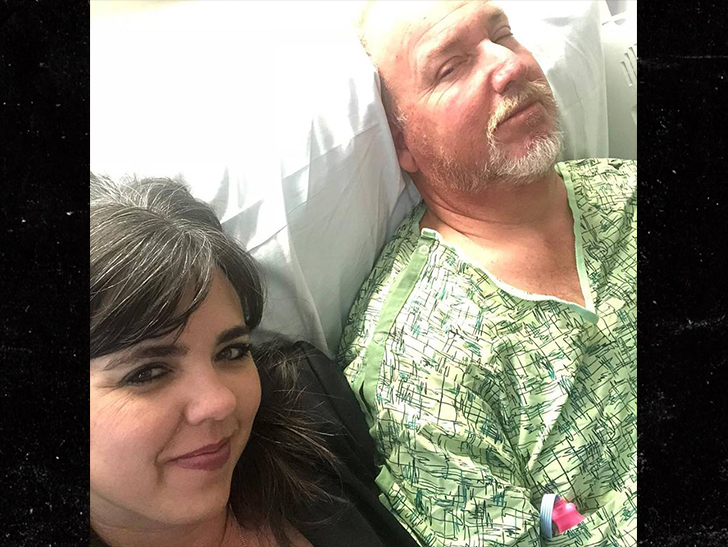 Famous for gambling on storage lockers, Darrell took to Facebook to update fans with a picture of himself in a hospital bed and next to his wife, Romney Snyder. Darrell captioned the pic, "Well here we go I wasn't going to say anything, but you all have been the greatest friends and fans." He went on to say, "Today I am having surgery so all your prayers would be deeply appreciated. Thank you for being there for me. It's been a great #storagewars and as you can see Romney is right by my side. Love you Rom."